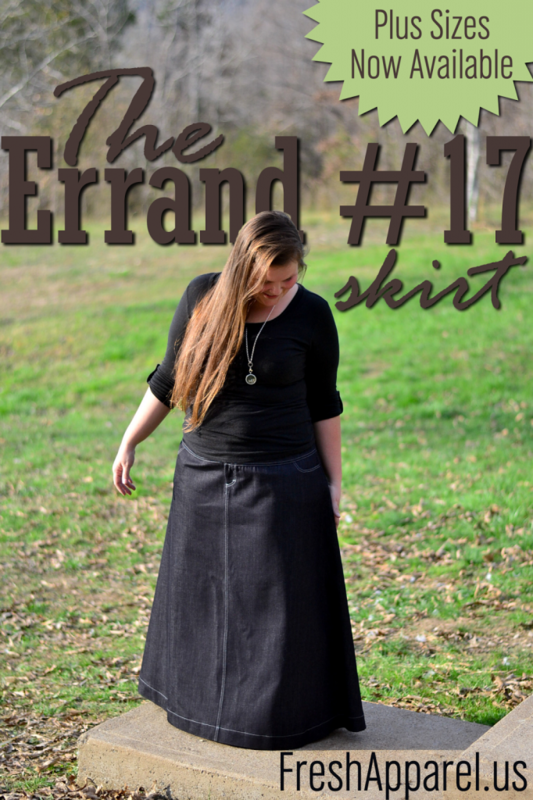 The Errand #17 Skirt is available! Y’all. I couldn’t be more excited. Well, I could be, if I was announcing that I had all the sizes in stock. But as it is, I am pleased to announce that sizes 38 through 52 are now available for sale under “shop”! 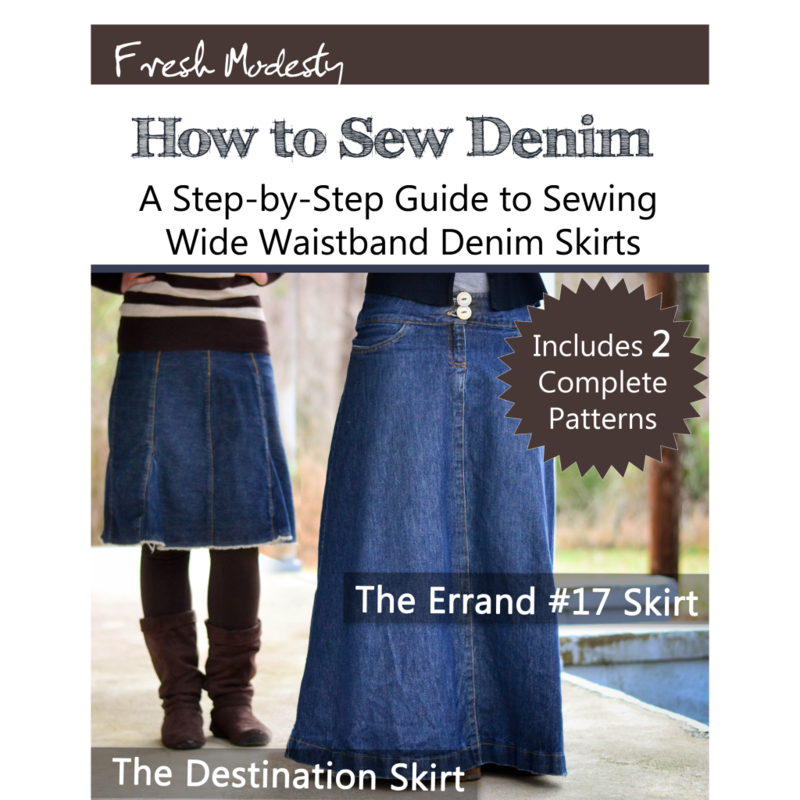 Sizes are determined by the circumference of your torso in inches where you’d like the top of the waistband to be. Some ladies like it higher on their waist, others like it on their hips. I personally like it about halfway between. It would be totally awesome if y’all could help me out by spreading the word! Thank you in advance for sharing in my excitement! Hey Olivia! I accidentally measured myself waaay too big so the skirt I got it too big. It's still in mint condition and I was wondering if I could send it back and you could re-sell it.